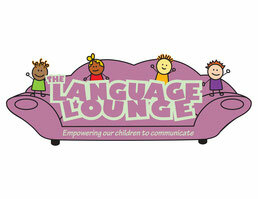 The Language Lounge offers Speech, Language, and Feeding Services in Queens. Our New York State licensed Speech Pathologists are trained in various techniques including PROMPT therapy. 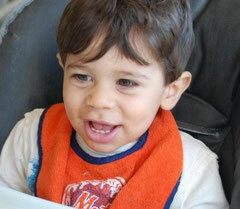 We offer high-quality services to children with a variety of needs. In addition to individual therapy sessions, The Language Lounge provides a full range of services for children with speech, language, feeding, and motoric delays. VISIT US AT OUR NEW LOCATION CONVENIENTLY LOCATED ON CROSSBAY BLVD. YOU CAN FIND US ON THE FIRST FLOOR, IN THE BUILDING NEXT TO STARBUCKS. 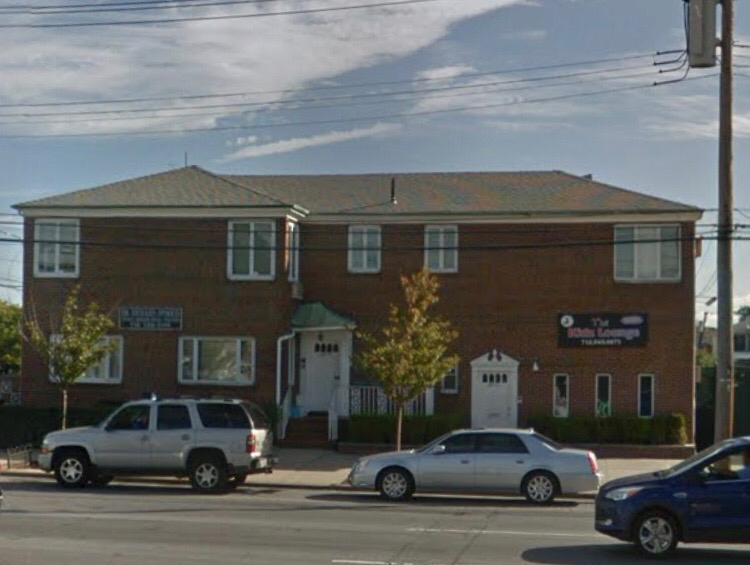 Operating in Howard Beach, Queens, New York. We treat Speech, Language and Feeding Delays including but not limited to: Apraxia, Articulation / Phonology, Autism / PDD, Swallowing & Feeding Disorders, Auditory Processing Disorders, Attention Deficit-Hyperactivity Disorder (ADHD / ADD), Social Skills, and Feeding therapy in Queens. 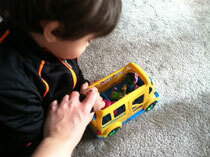 Classes/groups offered: social skills group, Mommy and Me, tutoring and more.